A few photos of the Fairweather. 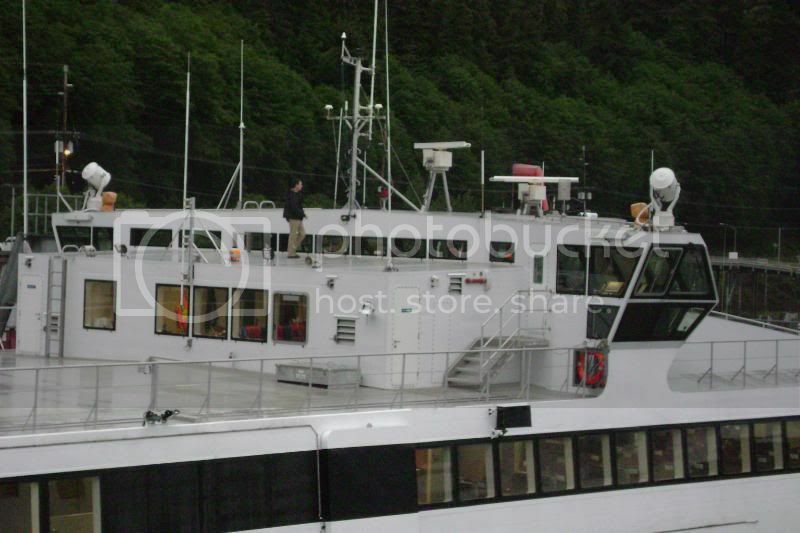 These photos were taken from the Columbia as she was departing Auke Bay. A new thread for the Fairweather. 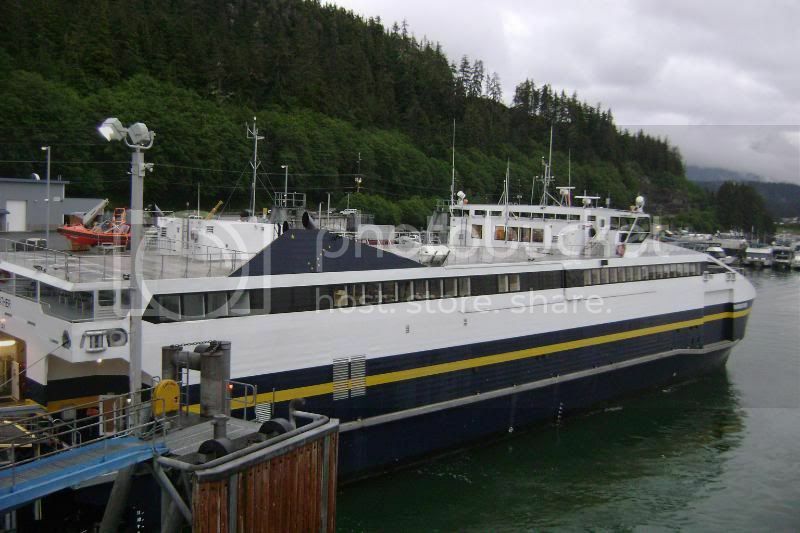 Has anyone sailed on one of Alaska's FVF ships as well as one of BC Ferries old PacifiCats? 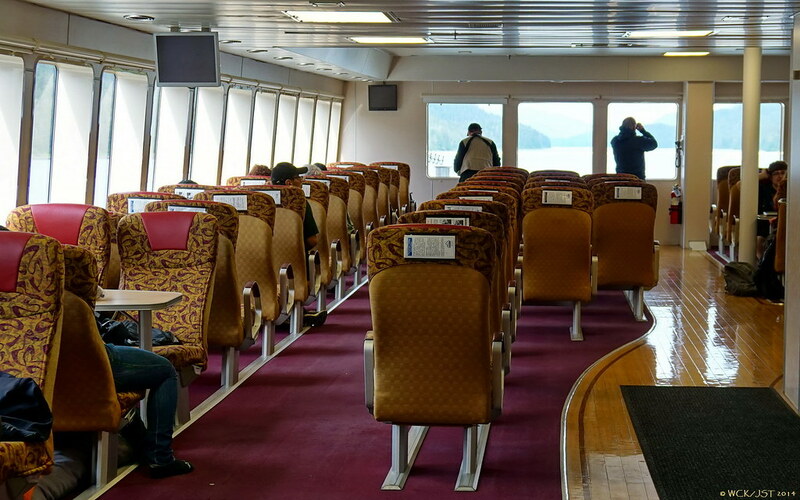 I wonder what the passenger experience is like compared to our old fast ferries that seemed really cramped inside and had very little outside deck to walk around on. In order to keep things as light as possible, the interior fixtures on PacifiCats also seemed to be cheaply constructed - smaller harder seats, etc. Also, are there issues with their wakes? Or do they travel in mostly open water? I suspect most of the coastline up there is unpopulated so maybe there's not an issue? I have traveled on the Fairweather and Chenega, but not any of the PacifiCats. I am going on a trip here this next week on the Chenega and will try and get some interior photos of the ship and post them. 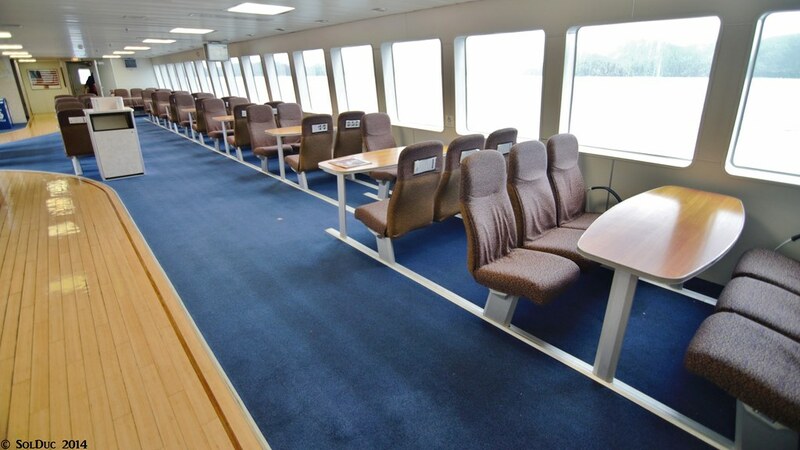 Overall people seem to like the interiors of the FVF's, they are not cramped and the chairs are comfortable. There is quite a bit of seating with table booths, so those are pretty popular. 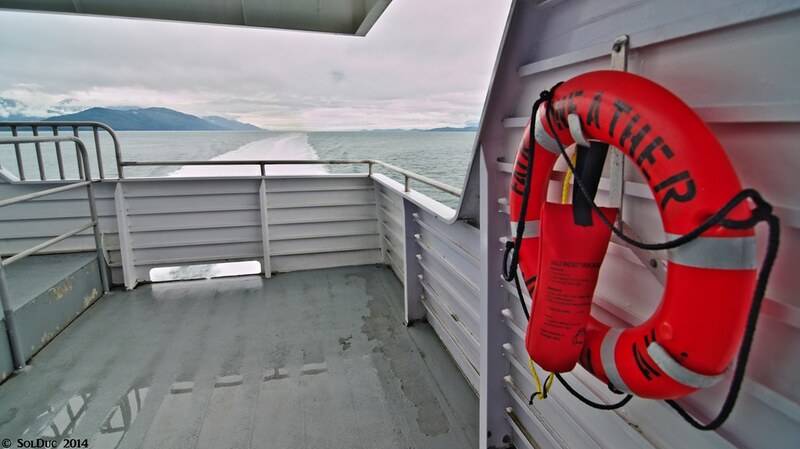 The only outside area passengers are allowed is at the stern. The open area at the front is only used by crew when tying up the vessel. If anyone ever wonders why passengers are only allowed outside on the stern, just poke your head around the corner looking forward and you will see why. Just make sure that you are not wearing a hat or cap, otherwise you won't be when you look around the corner towards the front. We've had no real issues with wakes from the FVF's as far as I have heard. They do operate in both open and narrower water ways. Just today onboard the Chenega we passed by several commercial fishing vessels, small bowpickers and a few tenders. No real problem for those boats, they didn't even turn into the waves. 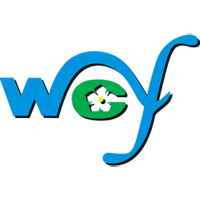 Most people around the areas where the FVF's operate do like them so I think they may tolerate some inconveniences such as wake. Also the FVF's are smaller than the PacifiCats so the wake they make is likely not quite the same as the PacifiCats. Hope this answers some of the questions, at least this is what I have observed and experienced. I hope to post some photos for the Chenega probably in another week, when I am done traveling. 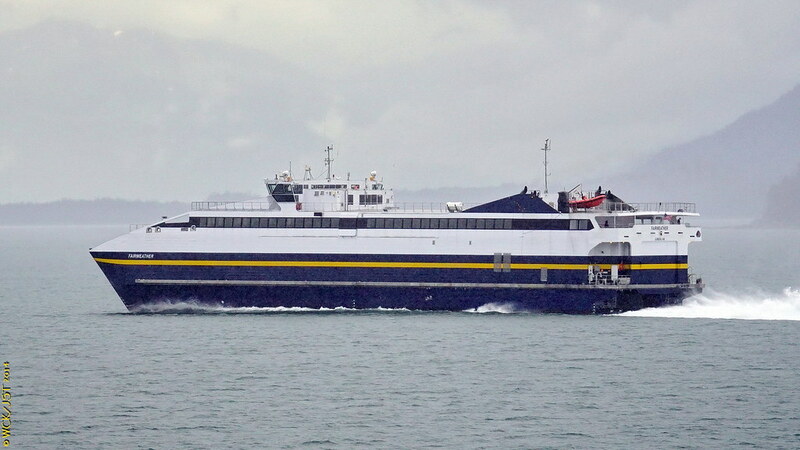 While it's easy to look at two geographically close ferry systems both building catamaran fast ferries at around the same time and assume they would have similar experiences, they really were built around different economic models. 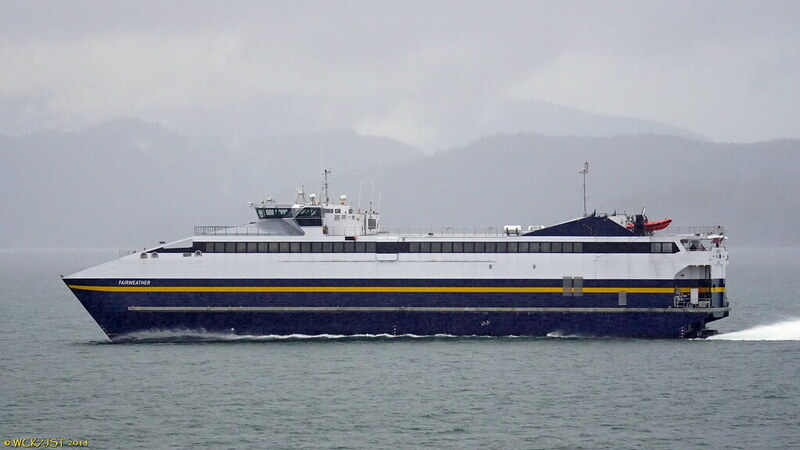 The Fairweather was designed to be able to do Sitka to Juneau on a set schedule, with enough horsepower to power through a running tide (the rest of the fleet needs to wait on a slack tide. which obviously has major scheduling implications). 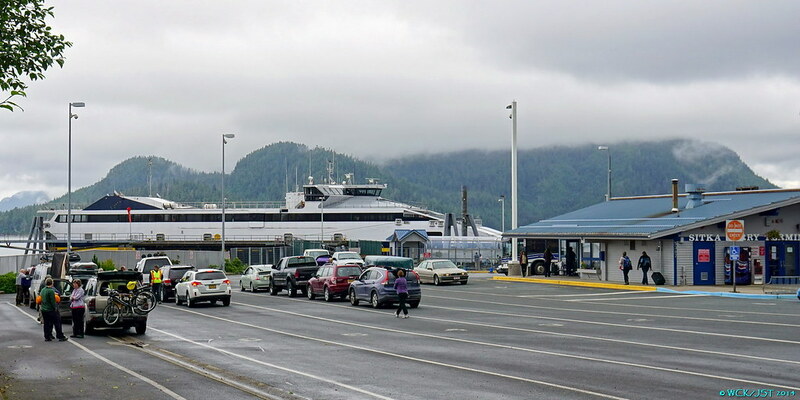 The high speed cuts a 9 hour trip to 5 1/2 hours, theoretically allowing for a round trip within a 12 hour shift, give or take (Leaves Juneau at 8 AM, gets in at 6 PM, one hour on each side and you have 12 hours). The Pacificats, from what I could tell, gained no such specific advantage from an operational standpoint over a traditional hull. The higher cost in fuel was to be made up by the lower cost in labor, and the scheduling efficiency of being able to sail the narrows on a running tide, and the passenger accommodations were designed to be quite comfortable for a 6 hour trip. I'm not sure I would want to spend much more time than that on a vessel with so little outdoor space, but when the craft is traveling at 32 knots, I can see why she is not designed with an open promenade. The Fairweather has been experiencing some more troubles. 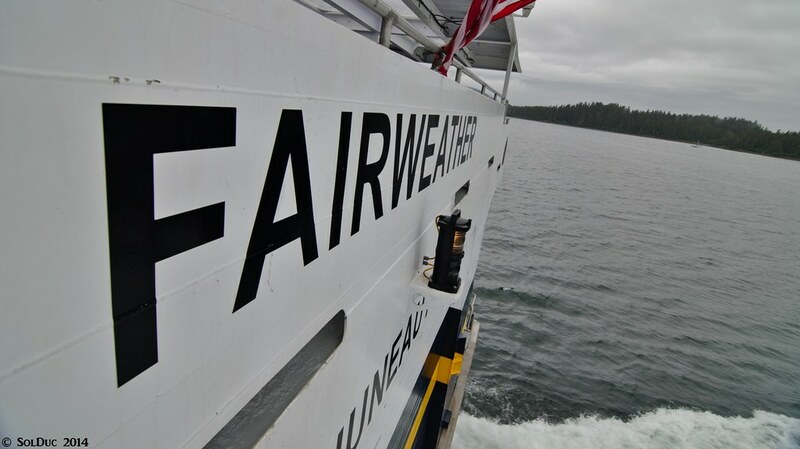 "FVF Fairweather has canceled all sailings through Friday, September 2nd to accommodate repairs to the vessel’s port-side, outboard water jet. 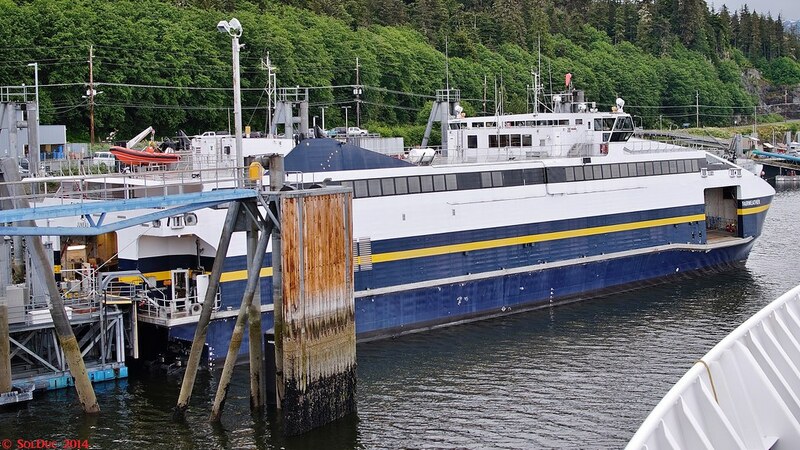 The vessel will undergo repairs in the dry dock at Alaska Ship and Drydock in Ketchikan. 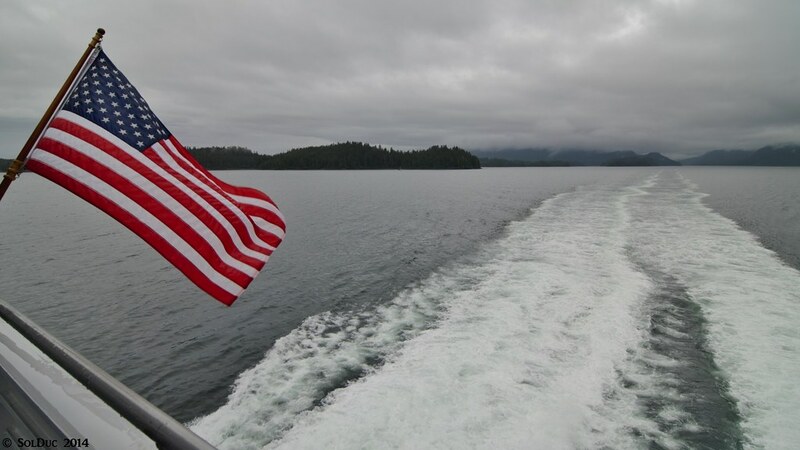 The Alaska Marine Highway System management team is looking into potential replacement service to Sitka during the repair period. 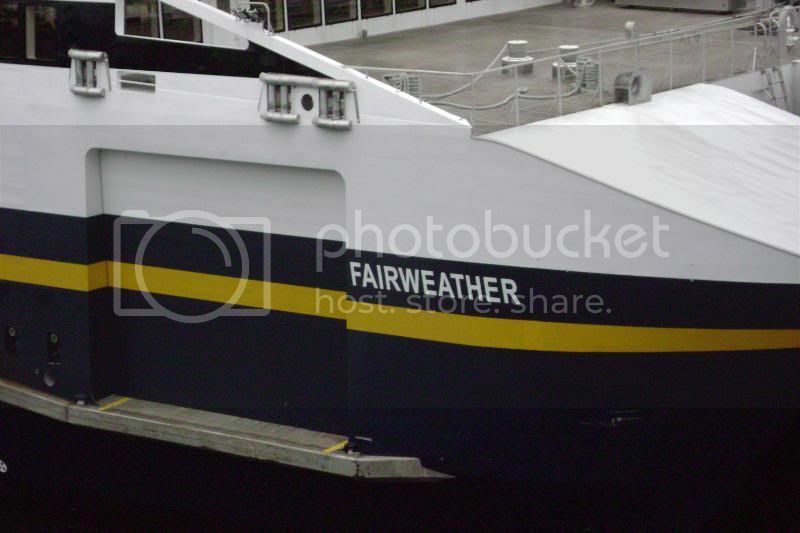 Fairweather is expected to return to scheduled service on Saturday, September 3rd, 2011." The Fairweather (FWX) has not had the most uneventful life has it? 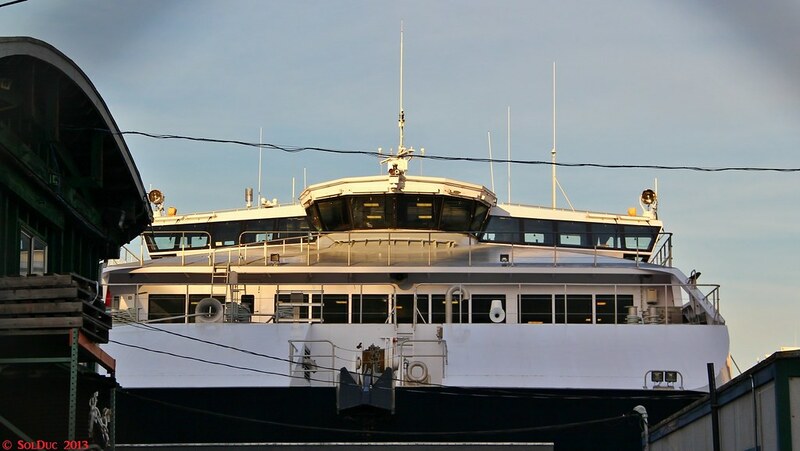 While no doubt some will look at this as another flaw with the fast ferries, it should be noted that the FWX's identical sister ship the Chenega has not had anywhere near the problems that the FWX has had. Some of this I admit is from lessons learned from the FWX. Earlier in the weekend divers had found an oil leak from FWX. It is interesting how the media picks up on any problems with the FWX, even one point last year publishing a story about the FVF's problems when nothing had happened, a slow news day I guess. Anyway, one would think that the FVF's have the most cancellations, actually the Tustumena does, it is just rarely reported by the media. Sorry, a little media rant there, anyway the FWX is out of service until September, curious to see how the schedules will be shuffled to help cover the FWX's service. 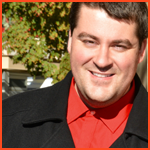 The state Attorney General’s office filed a motion . 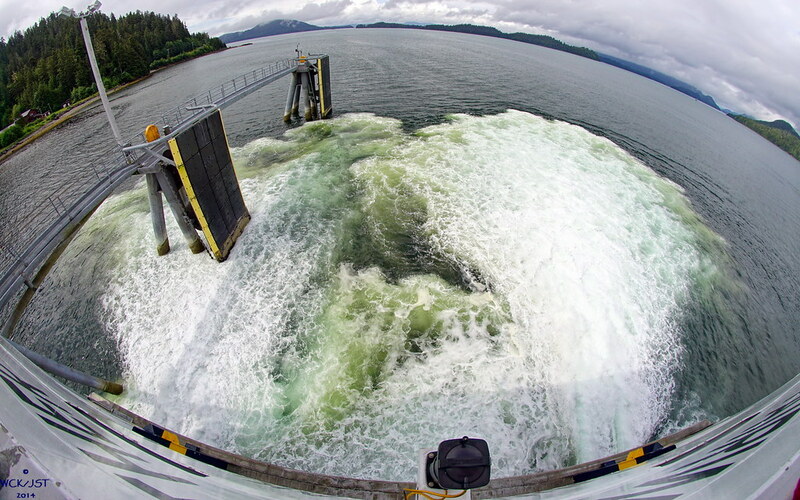 . . asking for a preliminary injunction in an ongoing lawsuit over the fast vehicle ferry (FVF) engines. 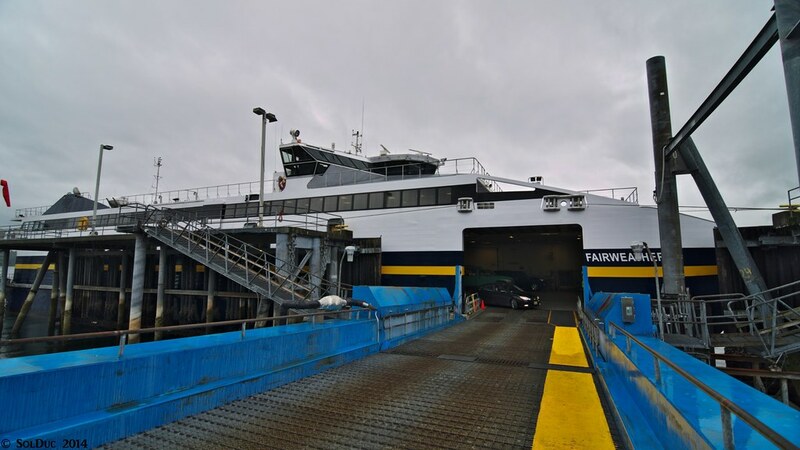 The motion seeks to protect the state against the prolonged loss of use of the two fast ferries due to engine degradation. Given the approximately one-year lead time needed to produce these engines, the state could find itself in a position where the currently installed engines are decertified for continued use well before the final lawsuit resolution. 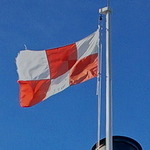 This could remove the Fairweather and Chenega from operational service. 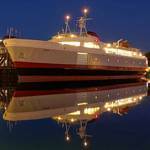 The Fairweather is due for getting new engines in 2013. The Chenega has had fewer engine problems than her sister ship, however this is largely due to preventative measures that have been learned from experience with the Fairweather's engines. Both ships undergo inspections to get certified to operate. The current certs will not be long enough to reach the 2013 date, however they will last well into next year. Both ships were recertified this year. Personally I prefer the more "traditional" ferries, the "slow boats." 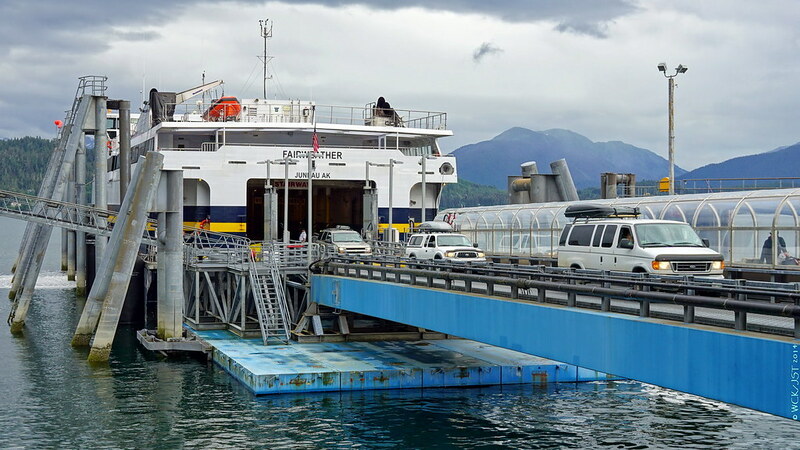 However the FVF's do work well when they are deployed on the routes they were intended for, namely the Juneau/ Sitka run and the Prince William Sound run. 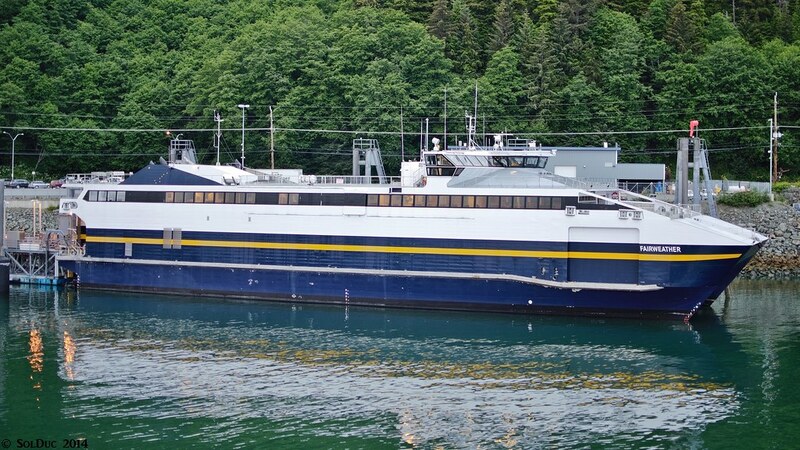 I would love for Fairweather to start and end her day in Sitka, scheduled to meet the Lynn Canal dayboat in Juneau (one day out of Sitka, transfer, then into Haines, or vice versa). Aside from that, I agree. 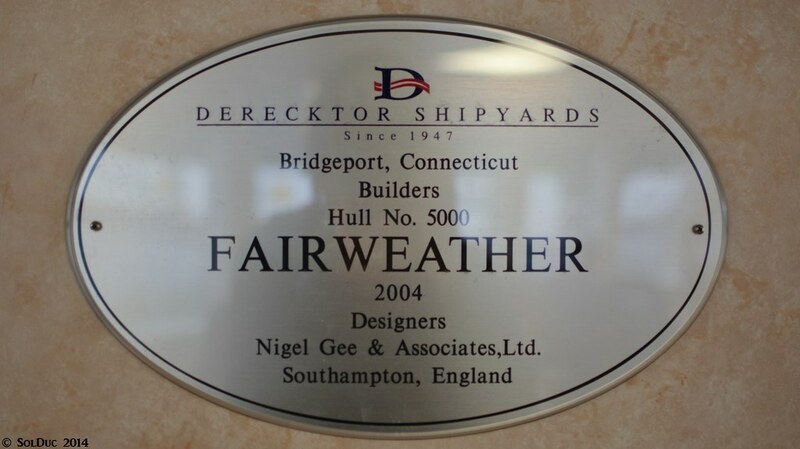 The older vessels are hard to beat, but Fairweather does shine on the run for which she was designed. 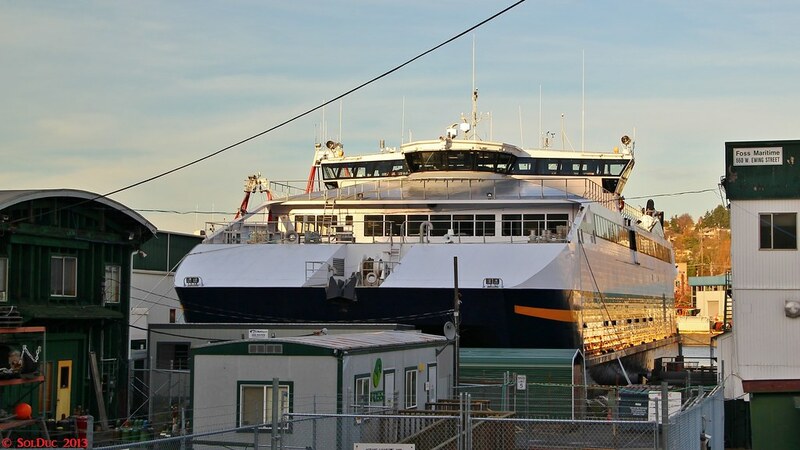 New engines for the AMHS fast ferries, to be installed over the next two winters, with 5 year maintenance contracts included. Sooo a few weeks ago I found out that the engine replacement for the FVF was in fact happening at Foss on the Ship Canal in Seattle. So this weekend I went down there to get some pictures. She's a neat ship, even though at a first sight she doesn't look like one at all. So a few days ago I send an email to AMHS asking when the Fairweather would be back online (and thus go through the Ballard locks). I was told that she was undergoing the engine change until March 31st, then switching to Overhaul/Sea Trials until May 15th when she would come back to Service. I was then referred to AMHS' maintenance schedule, yet another new thing I discovered. Here it is, accessible from here. 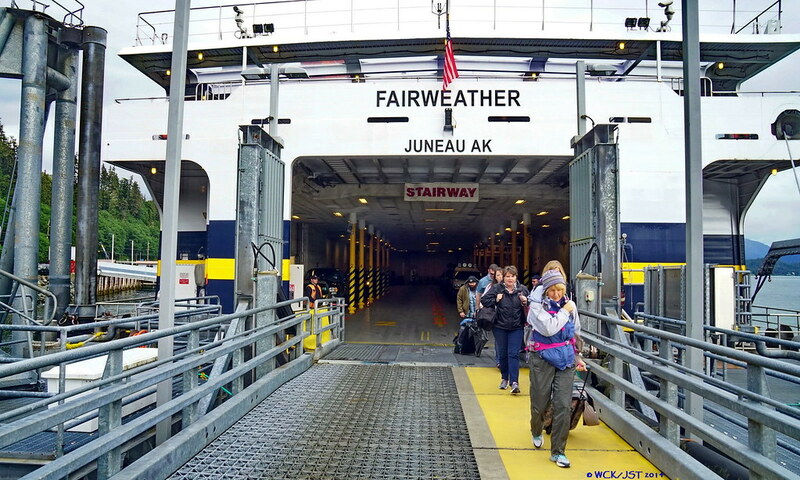 In other words: the Fairweather will be back in Juneau on May 15th. Knowing she will take close to three days to travel to Juneau, the latest date she could depart Seattle at is the weekend of may 10/11. 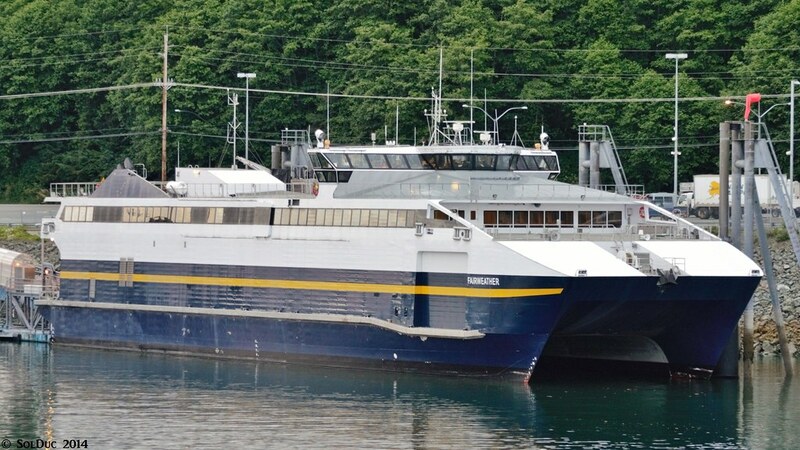 The Fairweather has completed the repower project with sea trials held on Lake Union on April 11. Then further trials were done on Puget Sound, April 14 and 15, before returning to the Foss Shipyard. She is currently in the dry dock there undergoing the annual hull inspection. 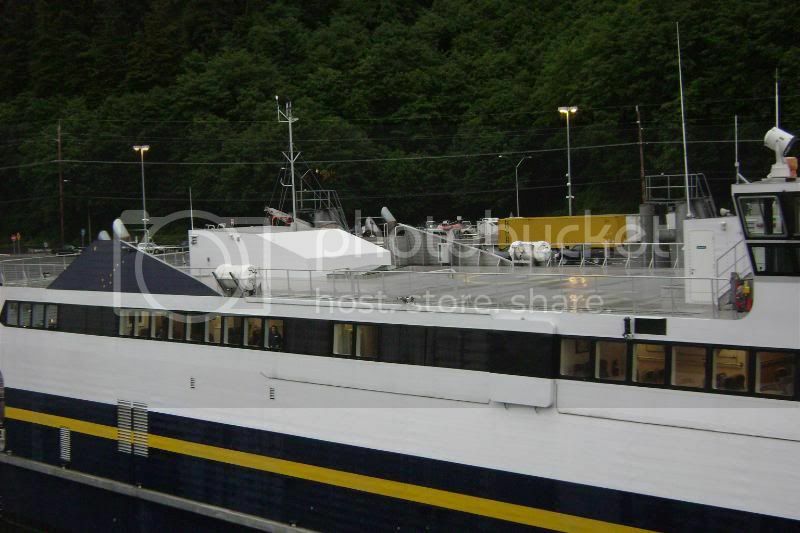 After this is complete the Fairweather will transiting to Ketchikan and then on to Juneau. She will leave the Foss Shipyard for Alaska around April 24 or 25. 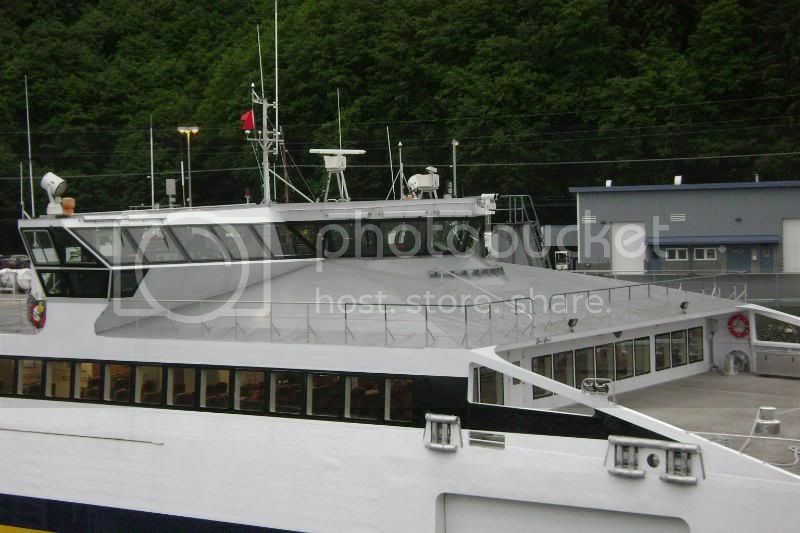 Fairweather is at its Auke Bay stern berth in Juneau. Not much information has benn put out how the overall re-power went or how the new engines perform. Considering that The vessel made it out before it's planned schedule is a good indication. I know some of the MTU tech's involved in the project. They are very meticulous. They would make sure the installation went well and the the engines performed as predicted. I got a few photos yesterday (in less than perfect weather) of the FVF Fairweather 'at speed', while she was en route from Sitka to Juneau, Alaska. 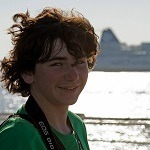 These were taken from the MV Taku which was heading in the opposite direction on the same route. I will be aboard the Fairweather tomorrow on its 4.5 hour run to Auke Bay (Juneau) from Sitka where my wife & I are currently staying. The trip here last night took about 10 hours, not getting in until 1 AM. That is quite the contrast in speed between these vessels. Thanks for checking-in and updating us. 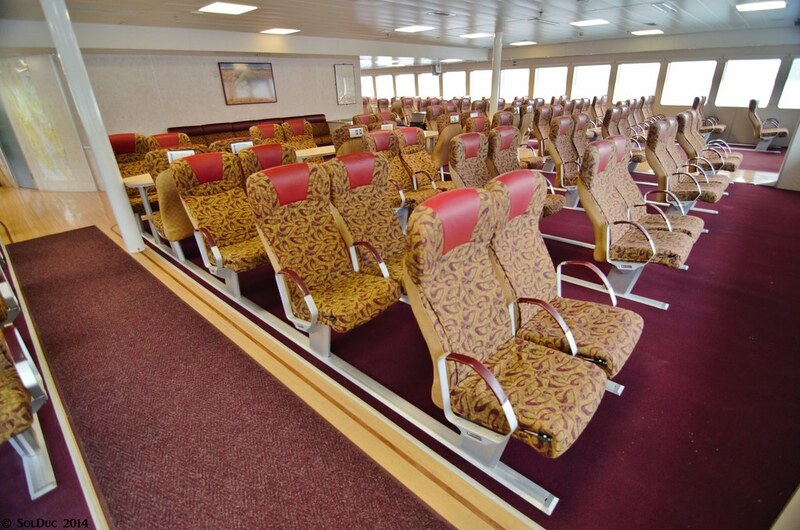 I'm looking forward to your thoughts on the fast-ferry experience, re your Sunday trip. The Fairweather is a nice ride. 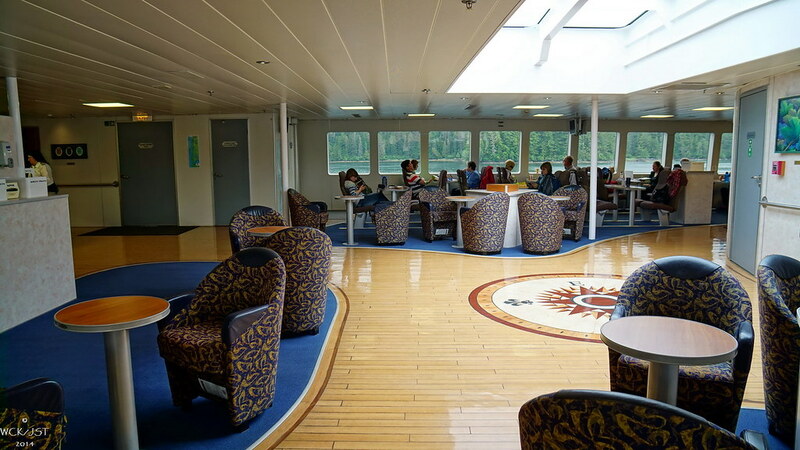 I enjoyed my trip on her from Juneau to Skagway in 2009. You'll like her. 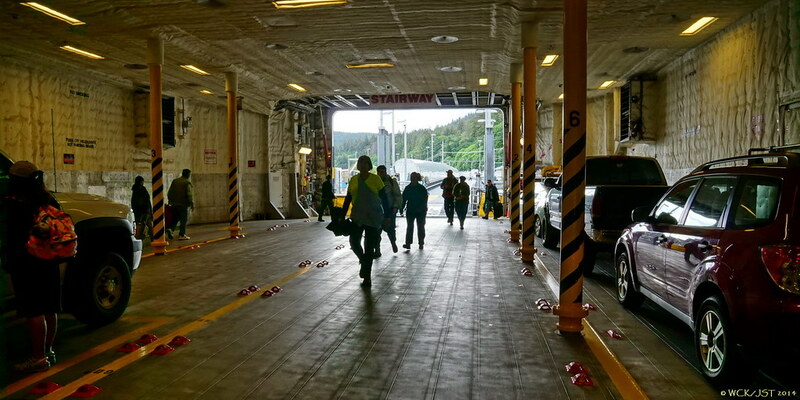 I am looking forward to the experience, though I will probably miss the walking around on the outside decks that I do a lot of on conventional ferries. I never did manage to get a trip on any of BC's 'Fast Cats'. 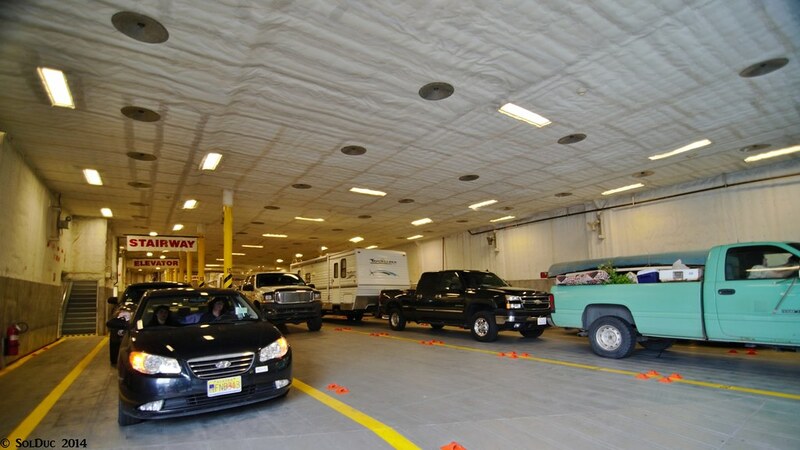 I'm looking forward to learning from you about what the AMHS FVF's car-deck is like, and how tight the car placements are, and what loading is like. 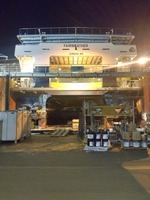 - I'm assuming that things are a bit tighter than on a conventional ferry. Well, actually not really. 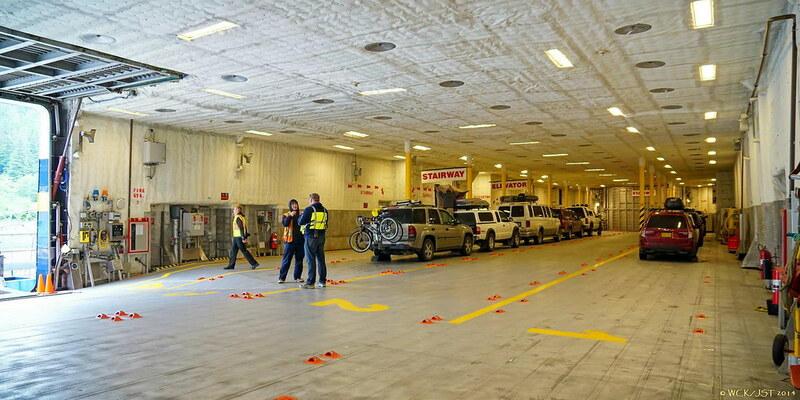 There's only four lanes of vehicles, but with the ship being 60' wide they all are super wide. 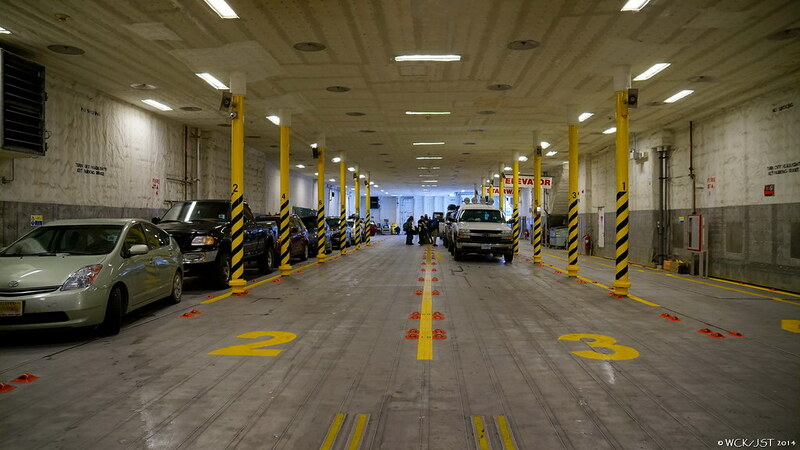 The car deck has one lane on the starboard side that is separated from the three other lanes on the port side by a row of superstructure supports. 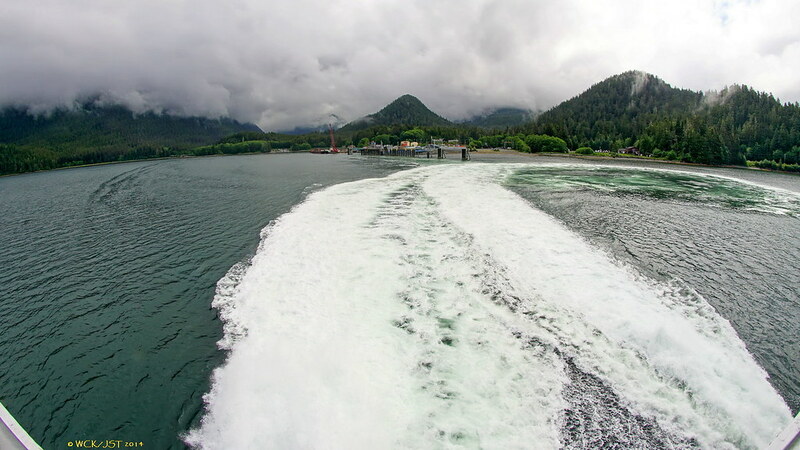 AMHS FVF Fairweather approaching terminal @ the Sitka at end of trip from Juneau - 27 July 2014. I looked at the map and found Sitka (on the outside of Baranof Island) and I found Juneau. 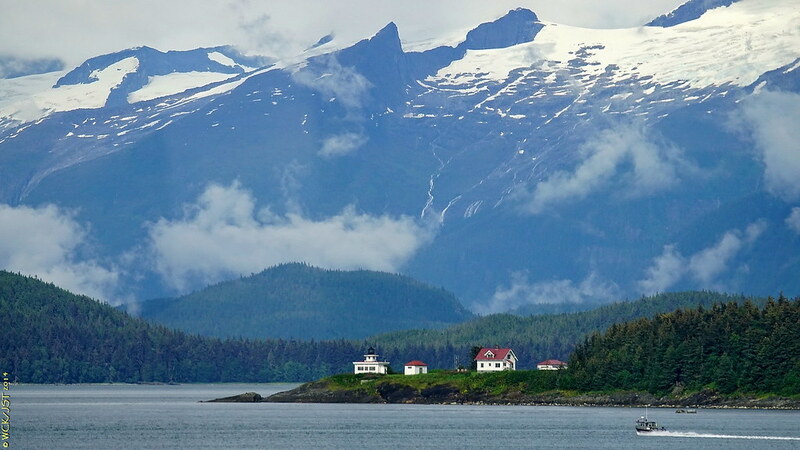 At first I thought the ferry route would go around one of the ends of Baranof Island and a neighbouring island; a long, long trip. Then I spotted this very narrow strait that looked like the shortcut. Peril Straits is that shortcut, and it looks aptly named. Wow, AMHS has some very tough navigational challenges. Peril Straits is like Gunboat Passage, except that Peril Straits is on the regular schedule! One of the arguments for the FVF was that unlike the mainliners, the FVF could run Peril Strait (or more to the point Sergius Narrows to the West) without waiting for slack tide. With a 6 knot tide, scheduling the traditional hulls over a running tide would not be prudent, to say the least. If a mainliner misses slack tide, she waits for 6 hours putting the rest of her schedule that much farther off. Fairweather can do the run on a running tide. 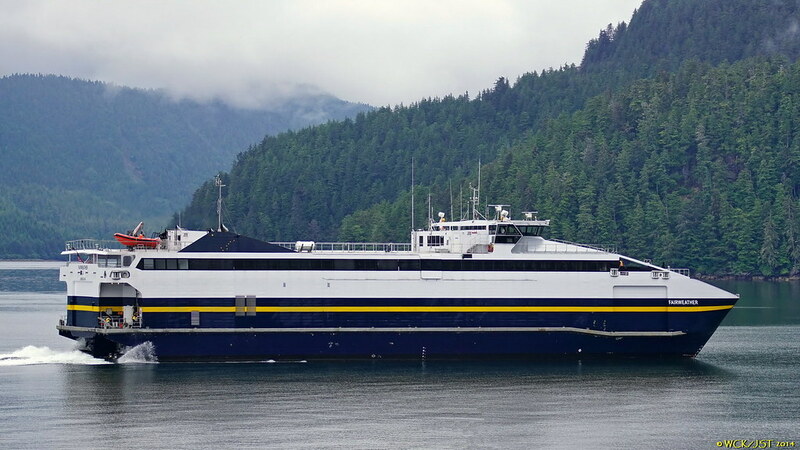 She and her sister are the AMHS vessels who can keep aregular schedule to Sitka, and Fairweather can do it and back in one 12 hour shift, reducing crew costs. That being said, the system has no more beautiful spot than Salisbury Sound turning into Neva Strait in good weather, and the Fairweather burns through it too quickly to enjoy. Someday, you’ve got to see it, but do it on a mainliner. 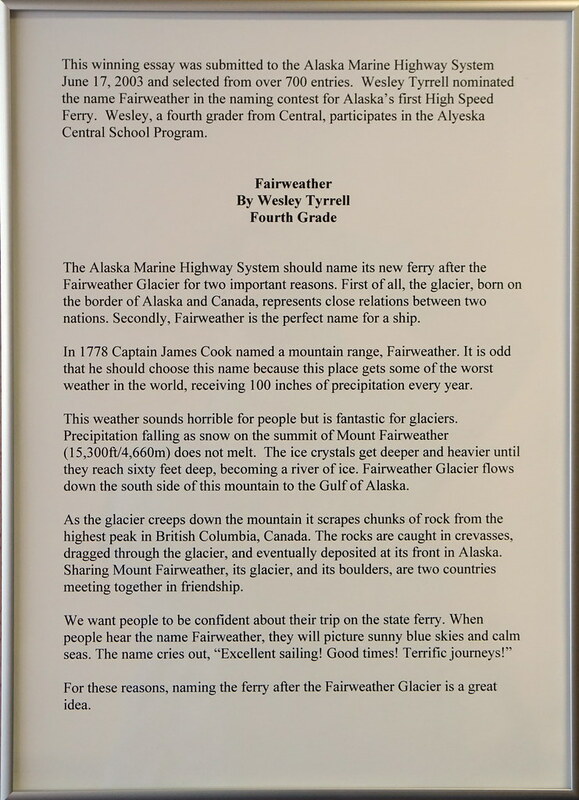 The Fairweather was subject to my attention during my recent Alaska trip. She's not the best-looking or most-efficient ship but she gets the job done and is very confortable. First, the Fairweather as seen from the inbound Kennicott in Auke Bay. From the Malaspina, showing us that she's a catamaran. Laid up for the night. Nice reflections on the water. She's a Connecticut-built, English-designed ship. 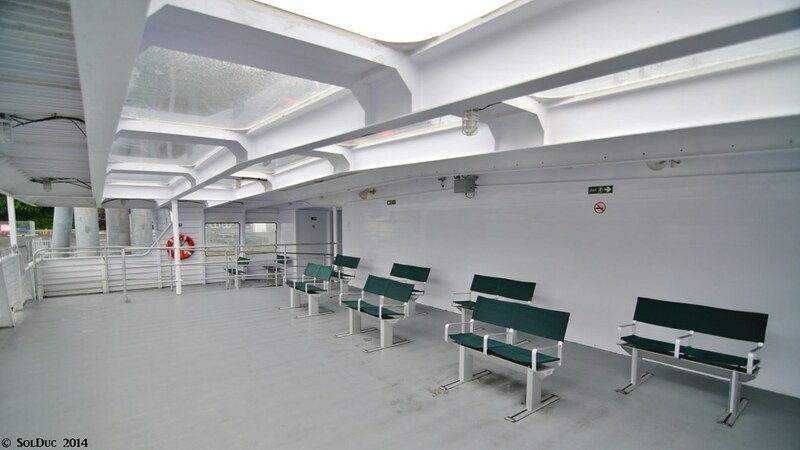 She has a pretty nice Solarium, down aft. The Wake, as we start going though Peril Strait. We ran against a 6.5 kn tide in Sergius Narrows, yet the ship was still as stable and quiet. I especially liked her interior. Here's the forward lounge, deserted upon arrival. Car Deck, not full today. 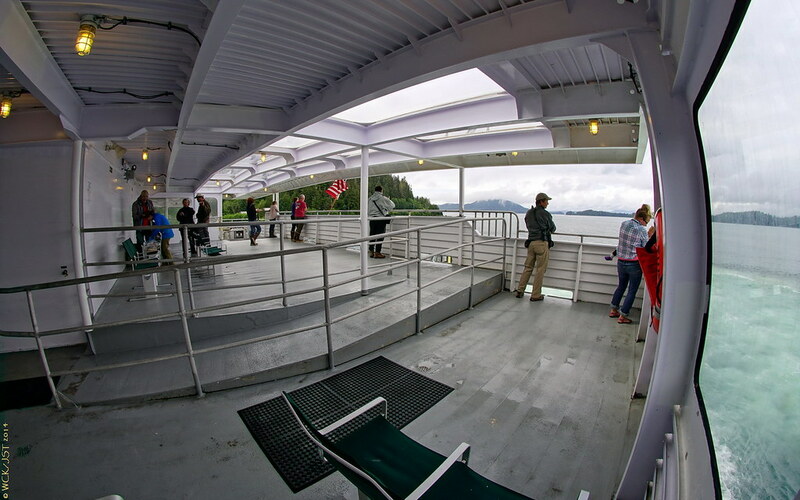 Here are a bunch of photos from my trip aboard the Fairweather which took me from Sitka to Juneau in late July. I have tried to complement the fine portfolio of FVF Fairweather photos that Guy (SolDuc) has shown us (above). Two shots from the car deck. It is anything but tight. They list capacity at 36 'Alaska sized vehicles'. Looks to me like they could get 45+ cars on if they worked at it. Not to worry on my trip the car deck was only about one third full. I wonder if it would be possible to increase vehicle capacity by adding mezzanine levels over lanes 1 & 4? Aft lounge between 'snack bar' & doors leading out to tail end solarium. A large skylight makes it bright & cheery in this lounge. How the Fairweather got its name. 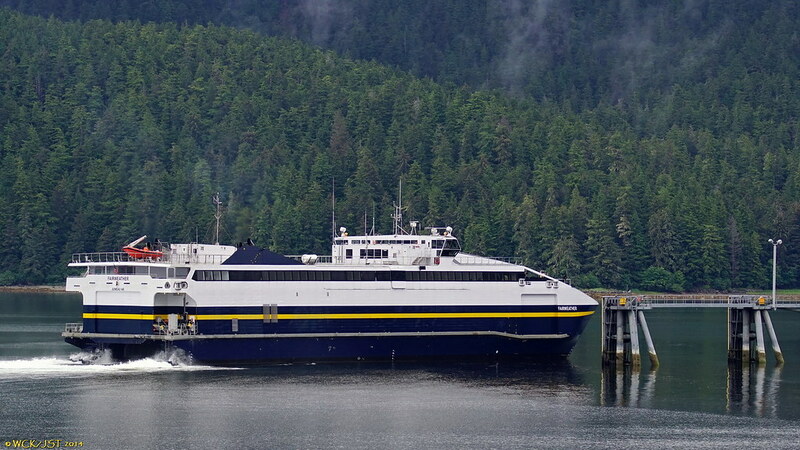 All Alaska ferries are named for glaciers located within the State. It seems contests are held to choose which glaciers will be honoured. Are you people aboard BCFS's Coastal Administration listening?